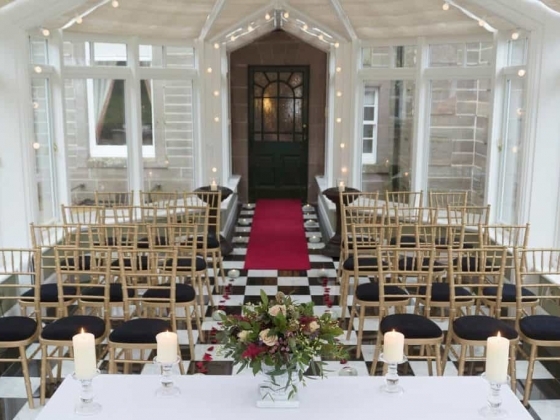 Anna Elizabeth is the luxury event and wedding planning company of choice in Scotland. 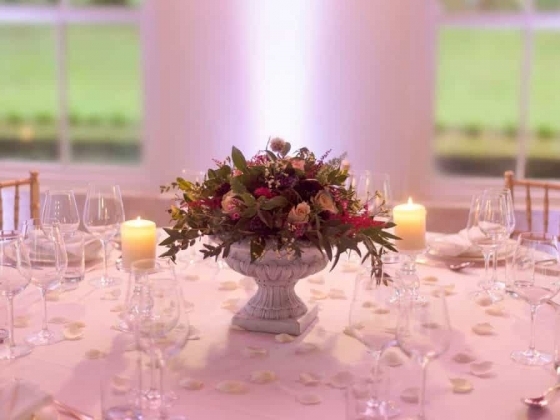 Founded by Anna Smith, who has over 5 years experience in the wedding and event industry. 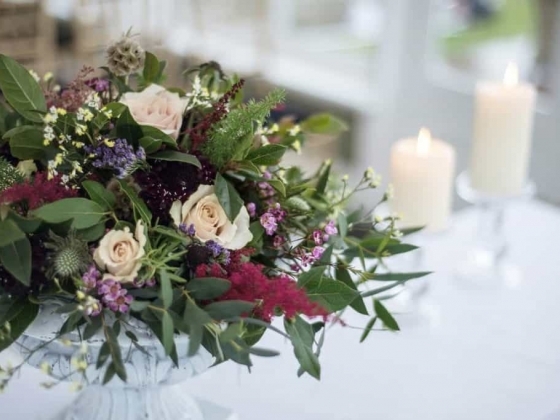 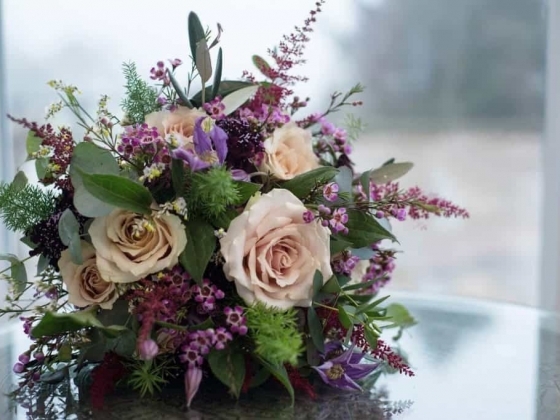 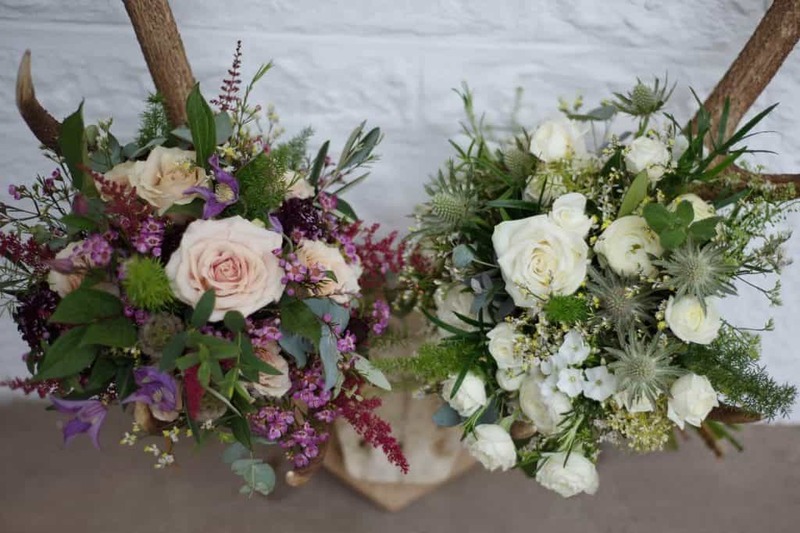 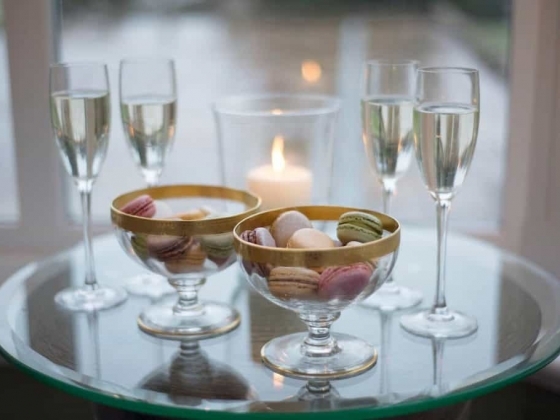 Anna Elizabeth specialises in weddings, civil partnerships and many other events including birthdays, anniversaries, engagements and baby showers. 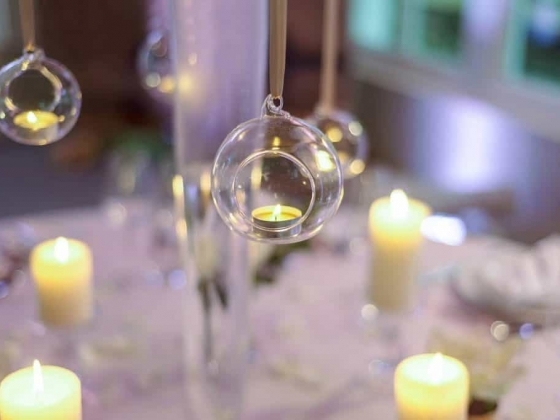 Anna Elizabeth has experience and industry knowledge from arranging events in London and across Europe. 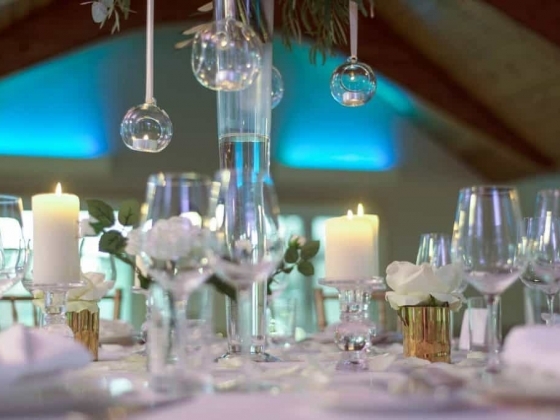 The company specialises in their discretion and integrity towards their clients. 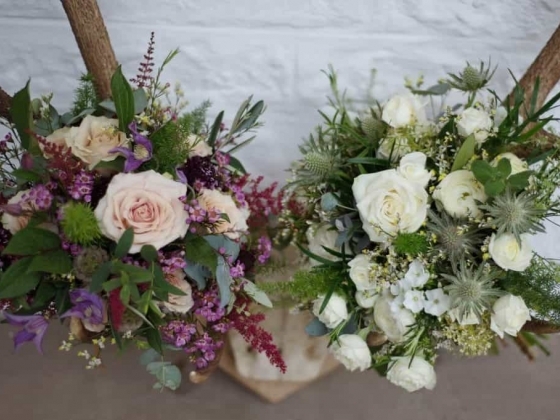 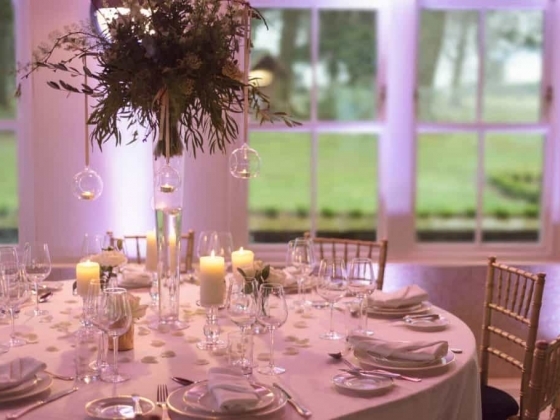 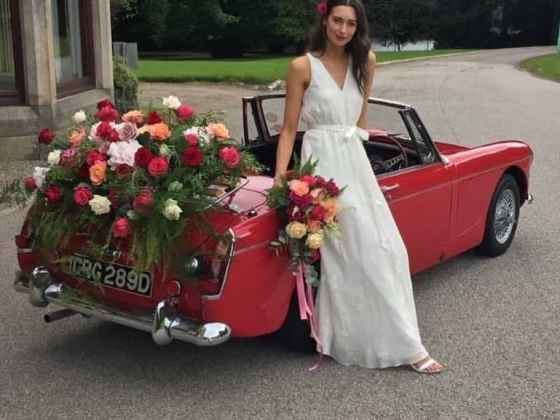 From Luxury weddings in the Scottish countryside to unique birthday parties across the UK and abroad, Anna Elizabeth specialises in delivering flawlessly executed events and weddings. 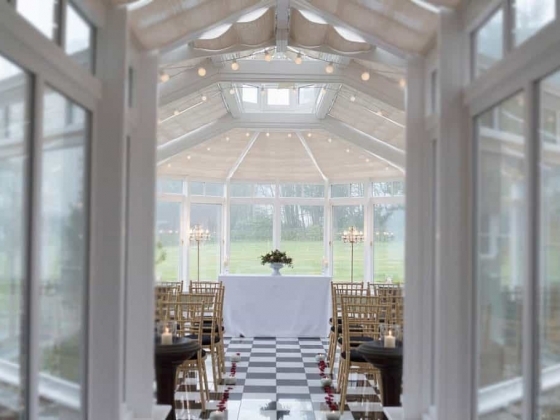 The team ensure every element is enforced with precision, style and creativity. 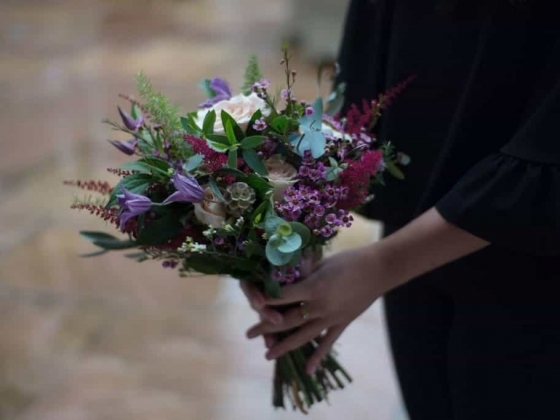 No detail is overlooked. 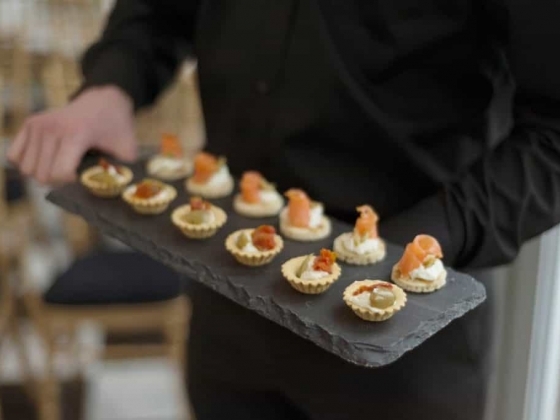 Clients can expect to work with the best vendors within the industry, tailored to their needs. 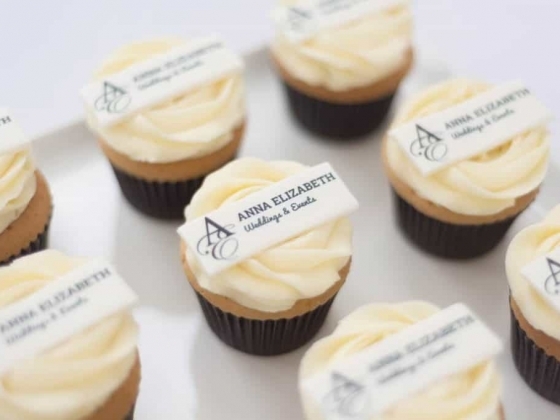 Anna Elizabeths’s services are completely unique to each client. 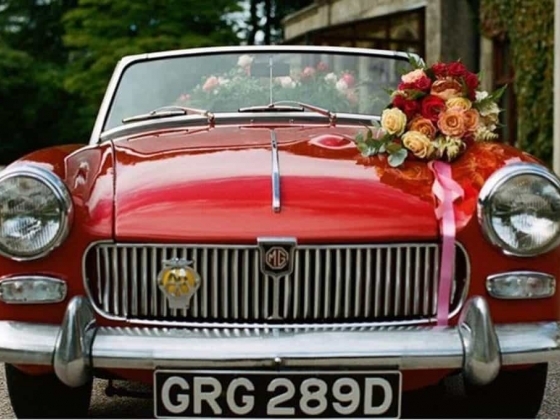 Each wedding will reflect the bride and grooms personalities along with their individual styles.